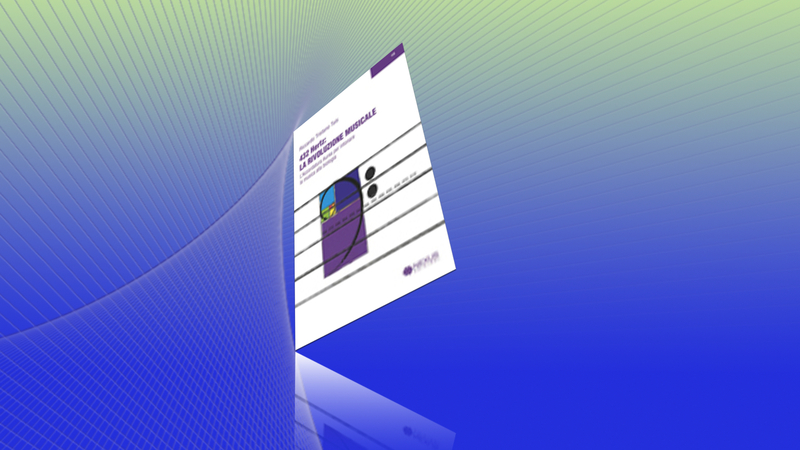 Ananda’s latest CD S’OM’ “A” ~ Enjoy! 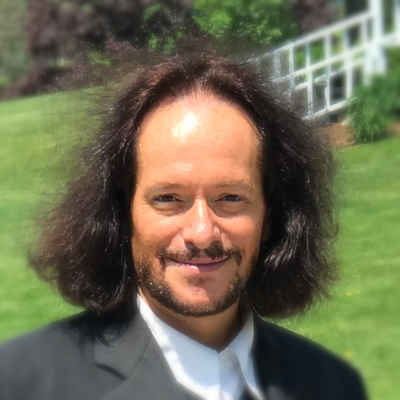 Ananda's latest CD S'OM' "A" ~ Enjoy! 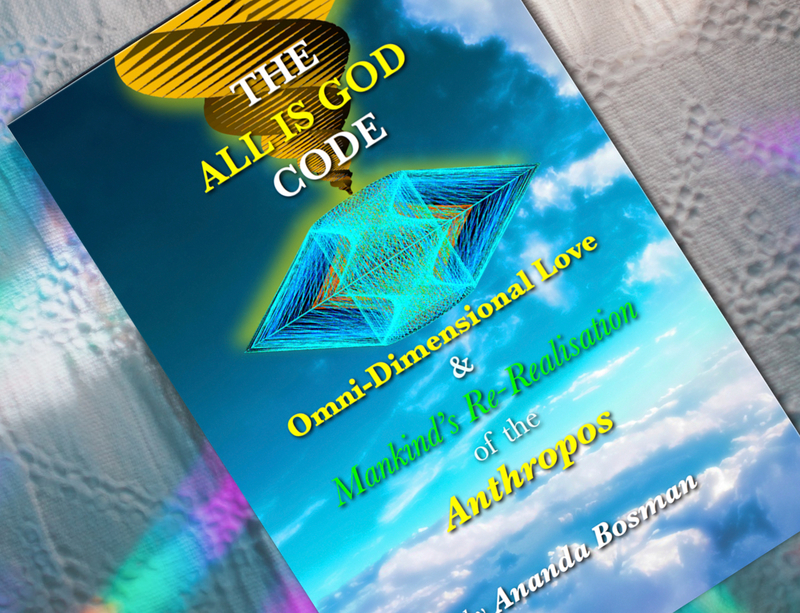 We are EXCITED about Ananda Bosman’s NEW BOOK: THE ALL IS GOD CODE It will be published in the coming weeks! Check in on Updates, Releasing Date & Purchase Options! 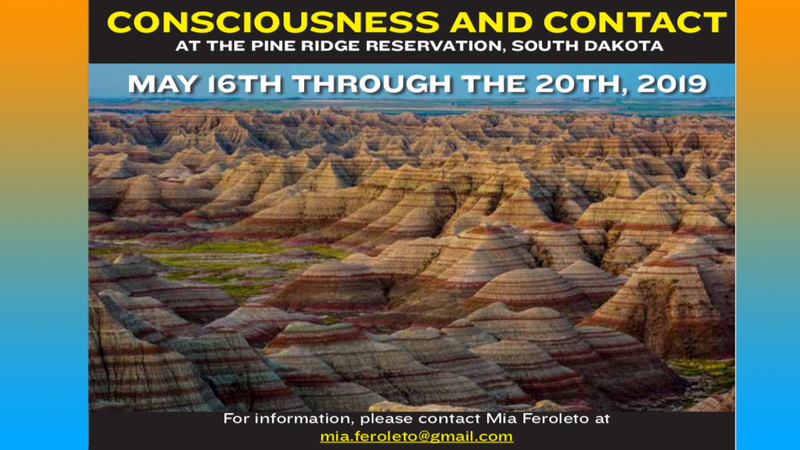 Ananda Bosman will be speaking at this year’s Conference: Consciousness & Contact in the Pine Ridge Reservation, South Dakota, May 16th-20th Speakers during the Conference include amongst others: Whiteley Strieber, Bruce Duncan & Binah 48, … Continue reading "May 16th-20th: Consciousness&Contact, Pine Ridge Reservation,SD"
Ananda is coming again to Sao Paulo/Brasil! 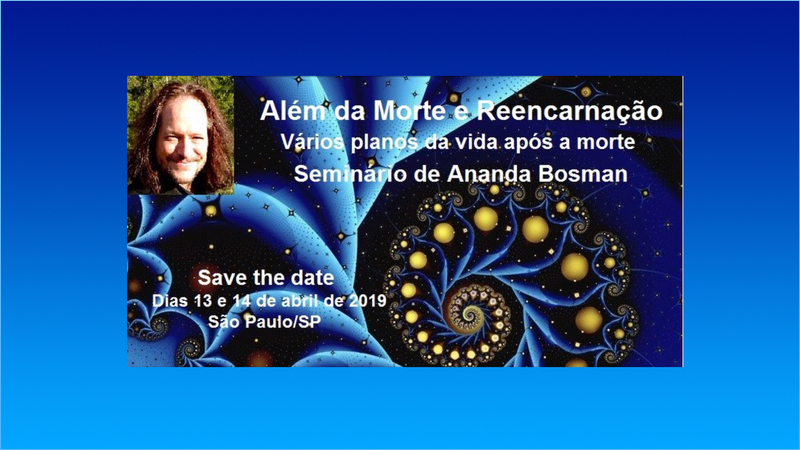 He will present: BEYOND DEATH & REINCARNATION The After Life & Its Many Octaves ~ NEW VIEWS ON IMMORTALITY After his NDE Ananda was trained by the Numinous Intelligences of the Emmanuel, and the Umbrella … Continue reading "Upcoming Workshop: April 13 & 14, Sao Paulo/Brasil"
This is the Press Conference of the 5th International Congress on UFOlogy at the University of Québec in Montréal, 27th of October 2018. 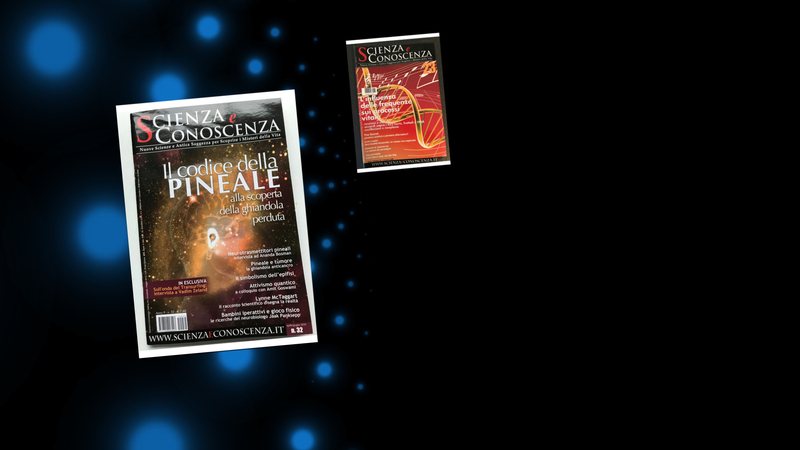 You will find an English version and a complete French version of the Press Conference … Continue reading "Press Conference 5th International Congress on Ufology University Montréal"
From Experience to Science Location: University of Montreal, Canada Ananda Bosman will present the topic: “Consciousness, Coherence & Interactive Science & the UAP/UFO: Hadronic Implications for the UAP/UFO Research field & other novel Scientific experiments“ click here for flyer … Continue reading "5th International Congress on Ufology in Montreal"